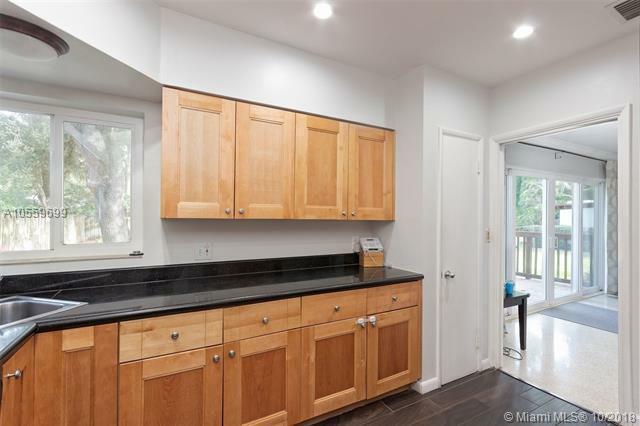 NO EXPENSE SPARED IN THIS 3 BEDS/2 BATHS + 1 CAR GARAGE HOME ON MEDIAN/TREE LINED STREET. 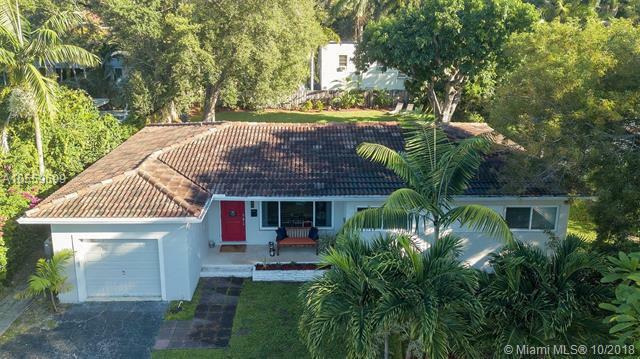 ROOF REPLACED IN 2012. 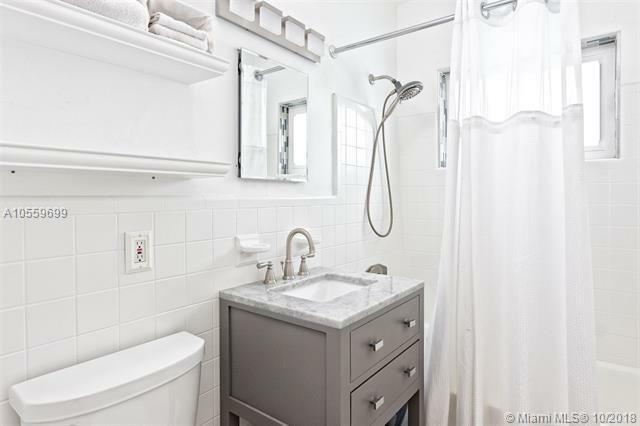 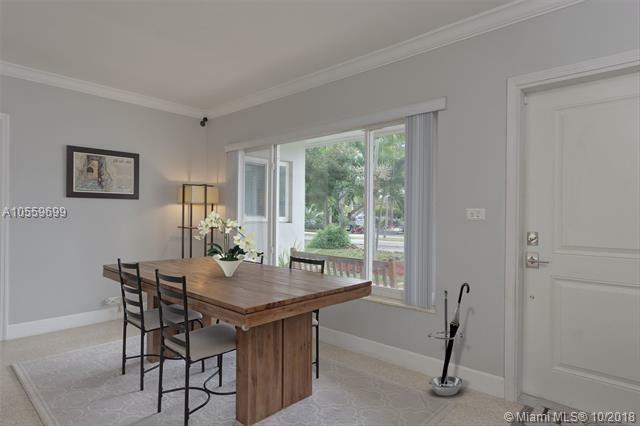 2014 UPGRADES INCLUDE GLEAMING REFINISHED/RESTORED TERRAZZO FLOORS, IMPACT WINDOWS + DOORS, CUSTOM BATHROOMS, LIGHT FIXTURES, CEILING FANS, CLOSET DOORS/BASEBOARDS. 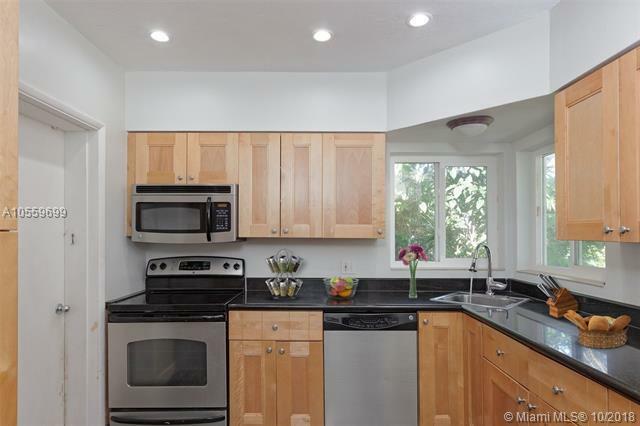 STAINLESS APPLIANCES AND GRANITE COUNTERS IN KITCHEN. 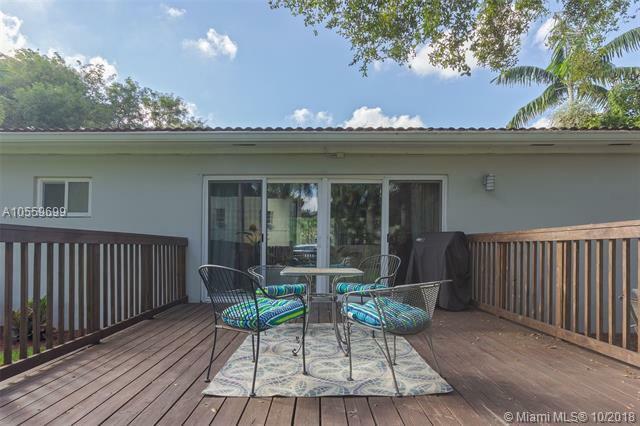 W/D (2015) EXTERIOR RAIN GUTTERS, SPRINKLER SYSTEM (BACK YARD), LIGHTING, LANDSCAPING AND ENORMOUS WOOD DECK/ENTERTAINMENT SPACE (ALSO 2014). 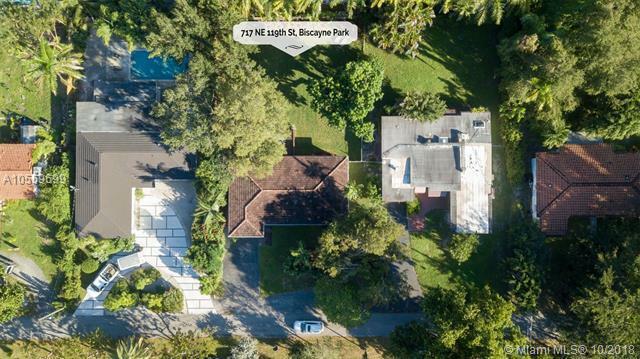 OVERSIZED FULLY FENCED PRIVATE BACK YARD. 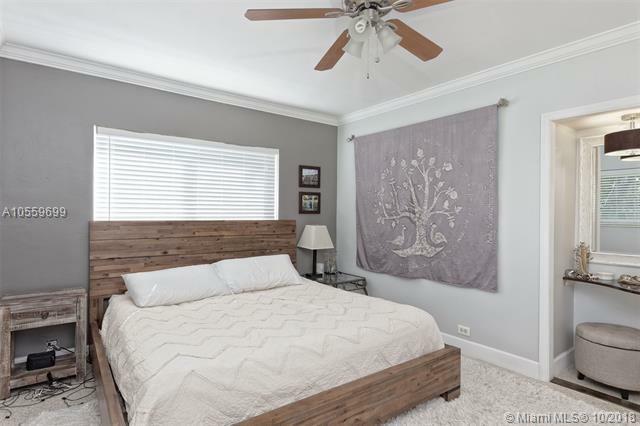 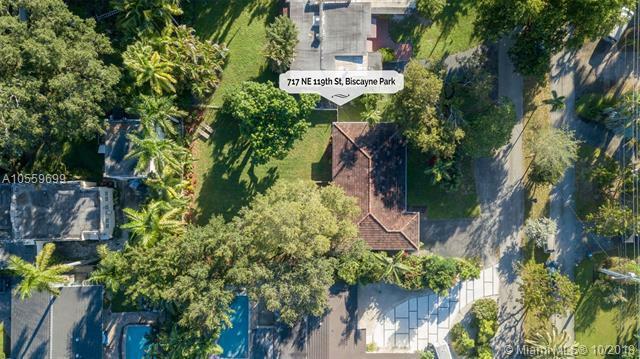 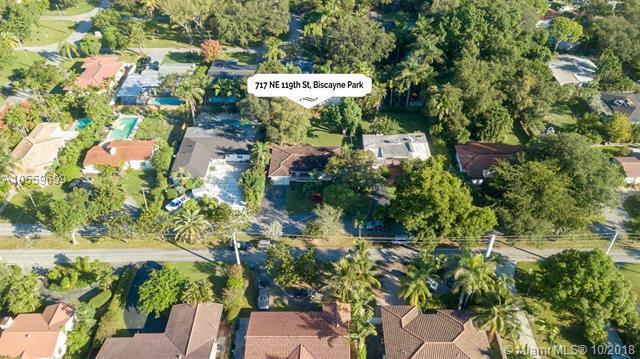 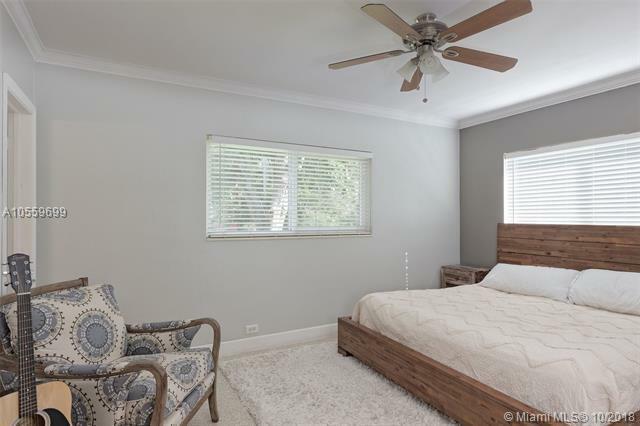 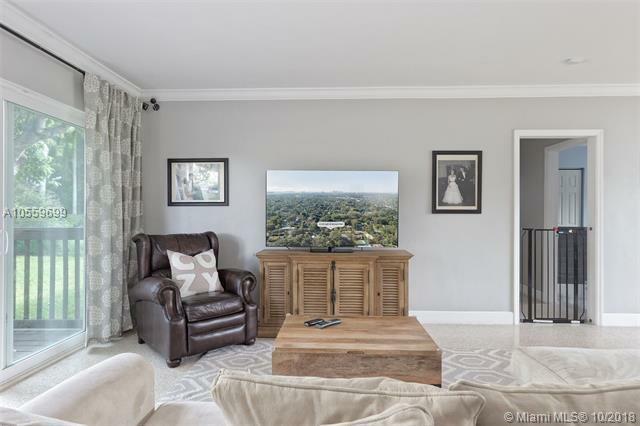 A WONDERFUL OPPORTUNITY TO GET INTO BISCAYNE PARK IN THIS PRICE POINT. 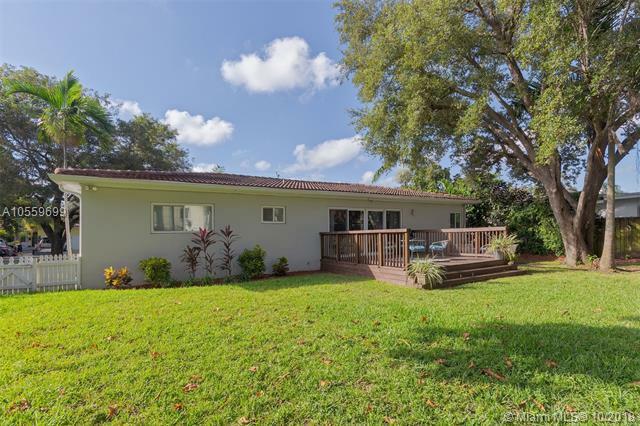 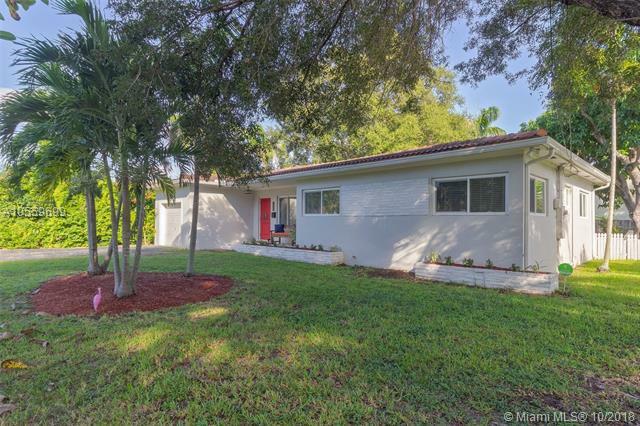 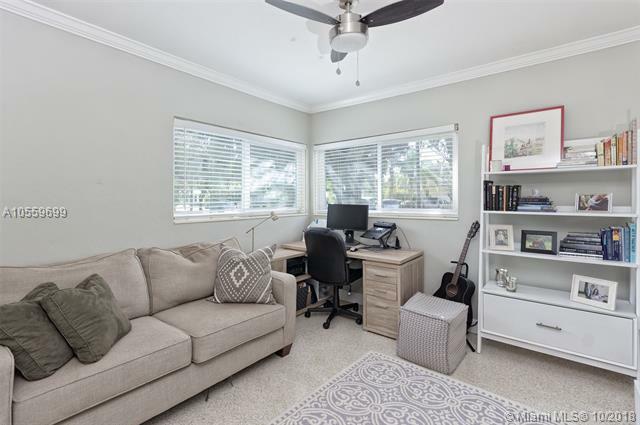 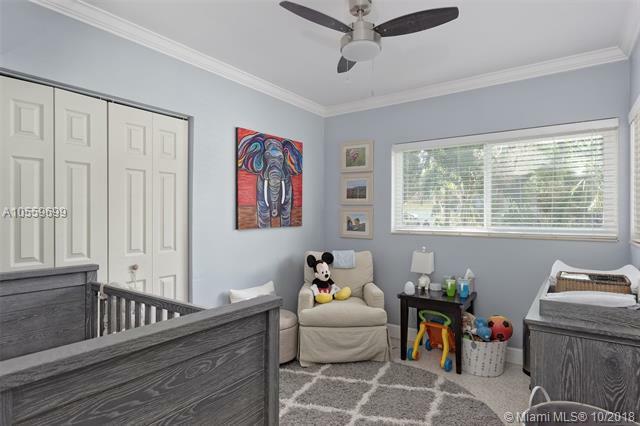 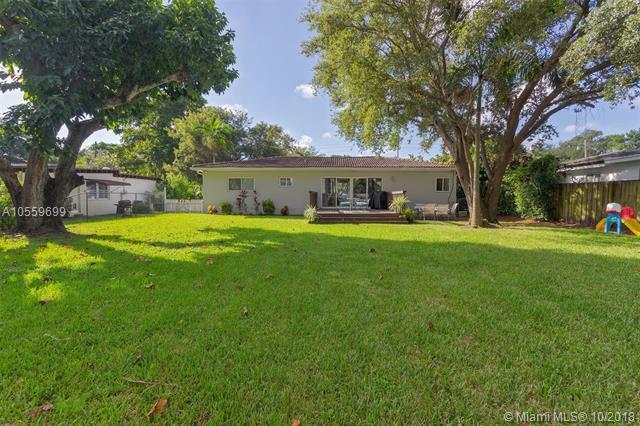 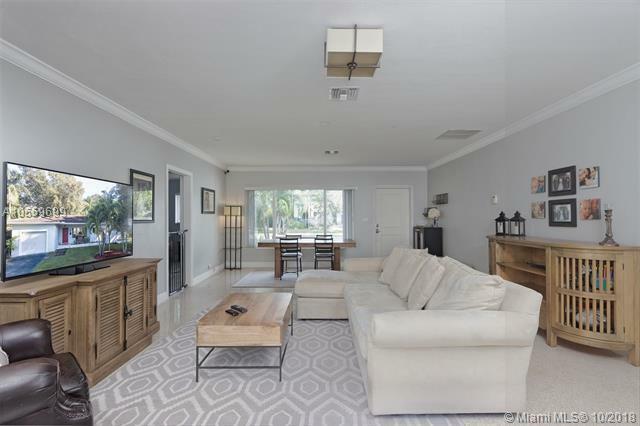 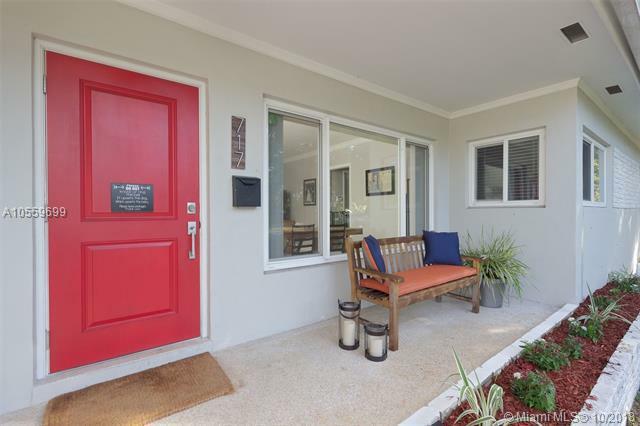 717 Ne 119th St located in Biscayne Park, FL is a single family home with 3 bedrooms, 2 full baths and 0 half baths.The Home at 717 Ne 119th St was built in 1953 in Biscayne Park and offers a car garage. 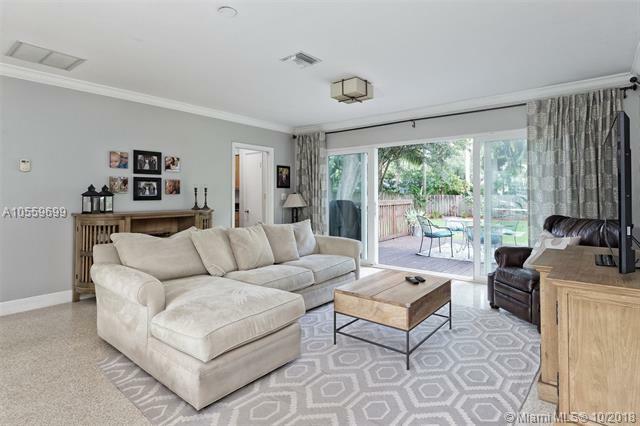 This Biscayne Park Home offers . 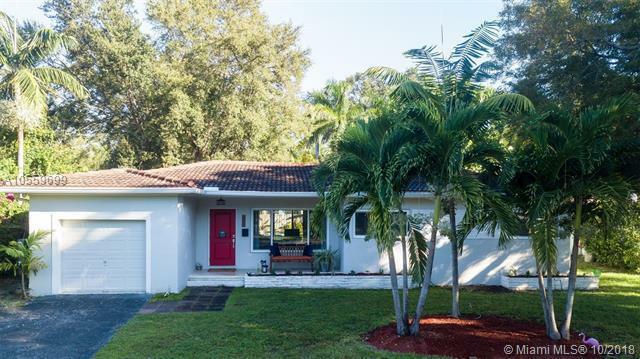 717 Ne 119th St Biscayne Park, Fl is currently listed for $519,000 under the MLS# A10559699. 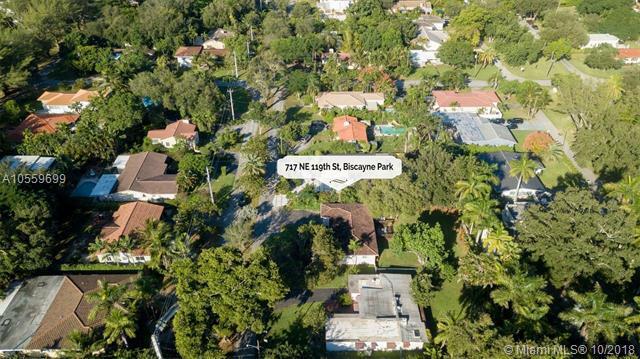 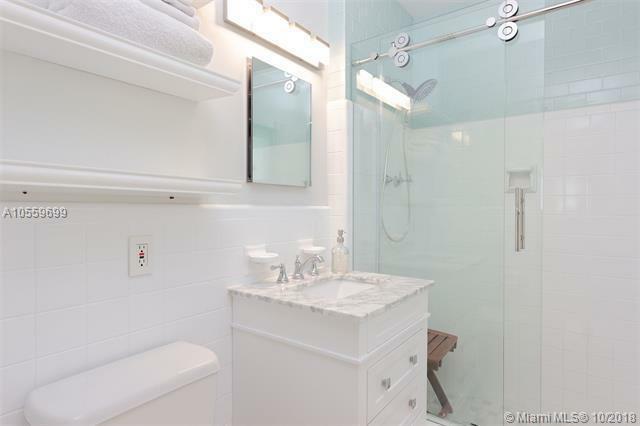 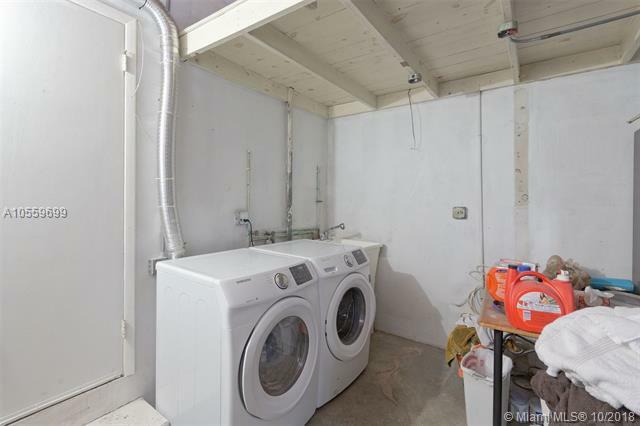 This Home has been put on the Biscayne Park MLS system and currently has a status of ACT. 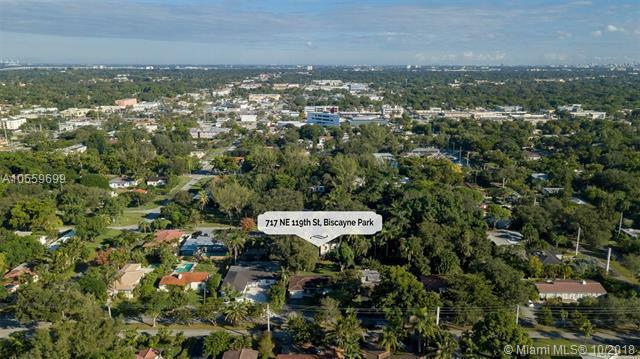 Biscayne Park in Biscayne Park is really a wonderful community in a great city. 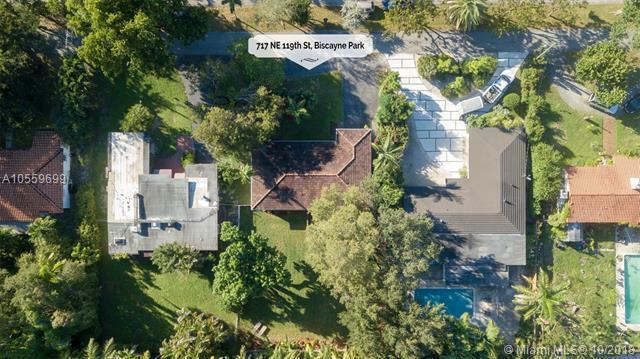 If you like the beautiful Biscayne Park location but you are not sure about this community. 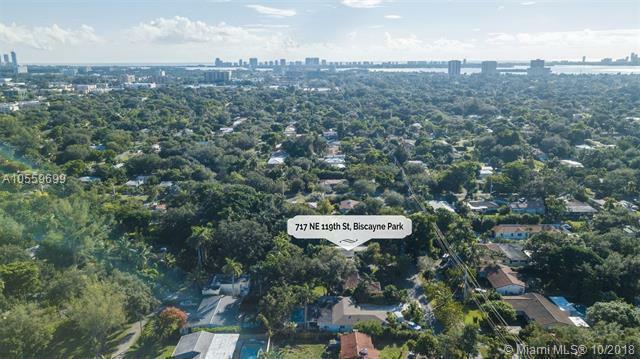 You might like one of the other local communities like Griffing Biscayne or Biscayne Lawn or Biscayne Terrace or Priors or Griffing Biscayne Park that are located here.